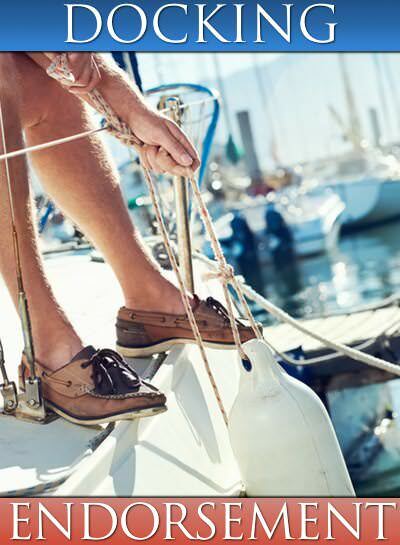 One of the most well-respected sailing schools in the Pacific Northwest, San Juan Sailing has been offering sailing training for over 35 years! 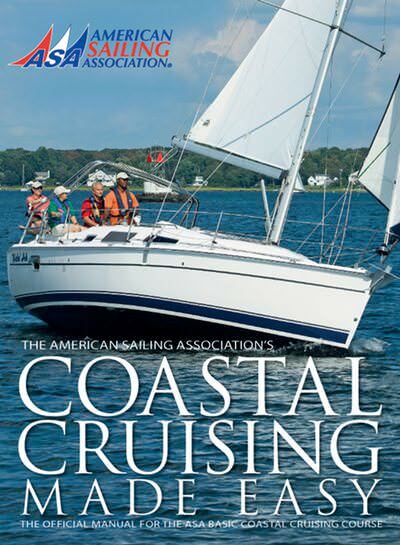 You won’t find a better value anywhere, as we’re the only School that provides an “All Inclusive” experience – each a fully provisioned, live aboard, sleep aboard course – not just on our weeklong Learn-n-Cruises, but even on our 2-day ASA 101, 103 and 104 Weekender classes! 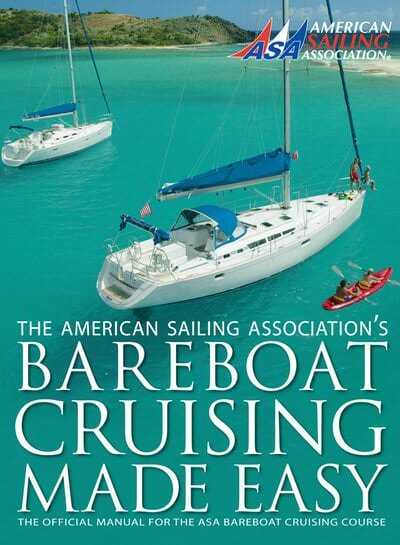 This allows you to fully experience not just sailing and sail education, but a bit of the cruising lifestyle as well. 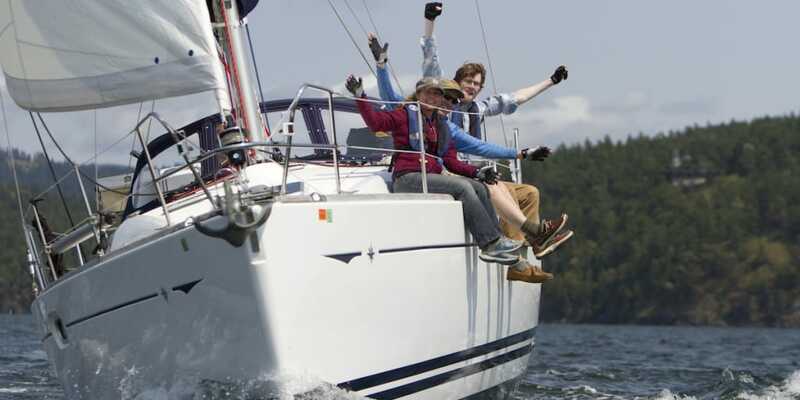 Your “campus” is the San Juan Islands and your “classroom” is a beautiful well-equipped 34′-46′ cruising sailboat. Our instructors are top-notch professionals, experienced and easy-going, eager to share their love of the San Juan Islands with you! All courses start in Bellingham Bay, just a short 90-minute drive from Seattle. And the San Juan Islands are just a short “bay sail” away. What makes this area so special? The San Juan Islands are the #1 charter destination in the continental US! 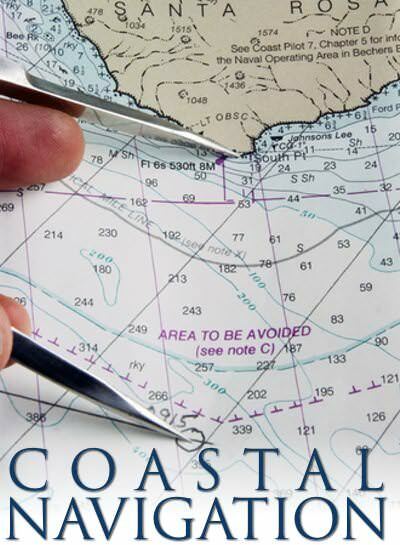 And, because of the variety of conditions here – tides, currents, wind – it’s the ideal place to learn. Coupled with the magnificent wildlife, from orca whales to bald eagles, the islands are simply spectacular, with hundreds of anchorages, coves, scenic wonders as well as lively marina resorts and ports-of-call. 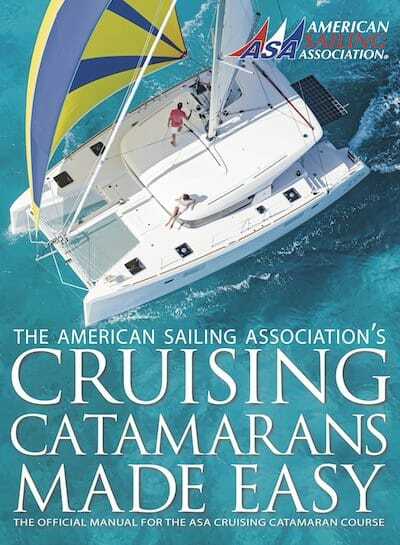 San Juan Sailing offers ASA courses from Basic Sailing through Advanced Coastal Cruising, including an offshore advanced option, women-only courses, catamaran training, and even courses in the Caribbean! With a limit of 4 students per class, you’ll get plenty of helm time. And hands-on learning is what it takes to provide you with the skills and confidence you’ll need to enjoy sailing to the fullest. 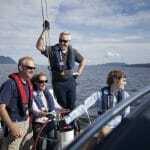 You’ll find that your ASA sailing education, combined with our patient instructors, beautiful boats and spectacular cruising grounds, will not only prepare you to skipper a boat, you’ll also experience the passion and excitement of a sailing adventure! 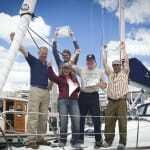 San Juan Sailing provides an excellent overall experience. The best instructor I’ve ever had period, in anything I’ve ever taken, including college. This experience was life changing for me. Thank you so much! The class was excellent. The instructor was most knowledgeable and showed a true desire to make sure the students understand. He did so with patience and confidence. He was a joy to sail with and a tremendous representative of your organization. Instructor and staff very flexible in working with me. Boat was immaculate. Course well organized and taught well. Instructor did an excellent job. We just finished our overnight ASA 101 class on Sundance. What an amazing trip!!!! 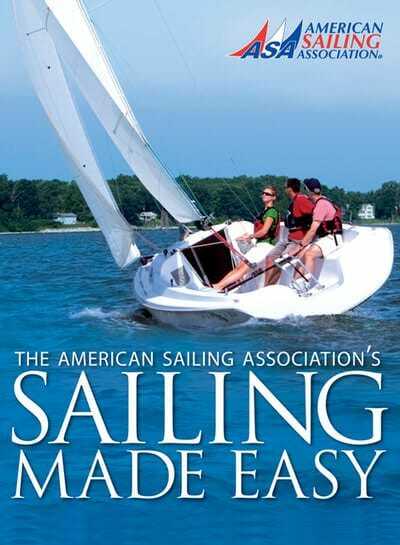 Larry, Sarah and I are novice boaters/sailors and learned so much from our instructor Mike Anderson! Looking forward to our next 2 classes!!! Thank you!! !